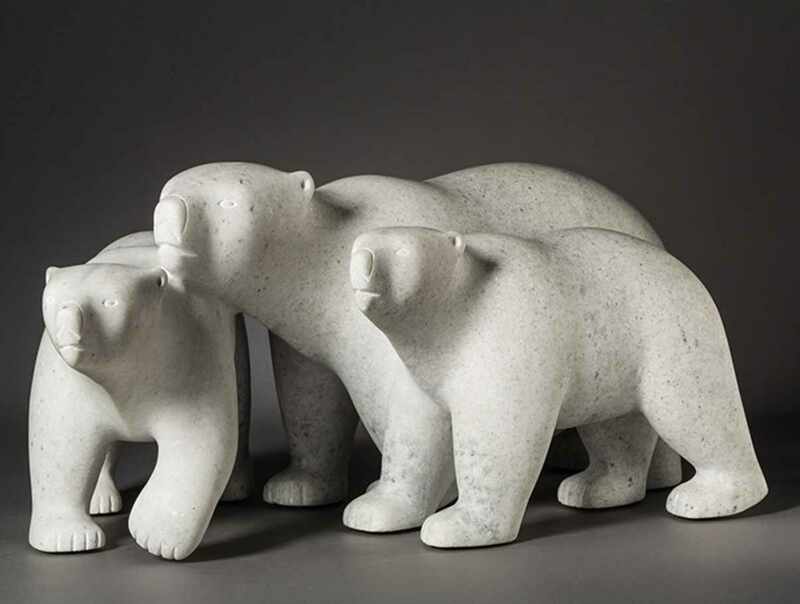 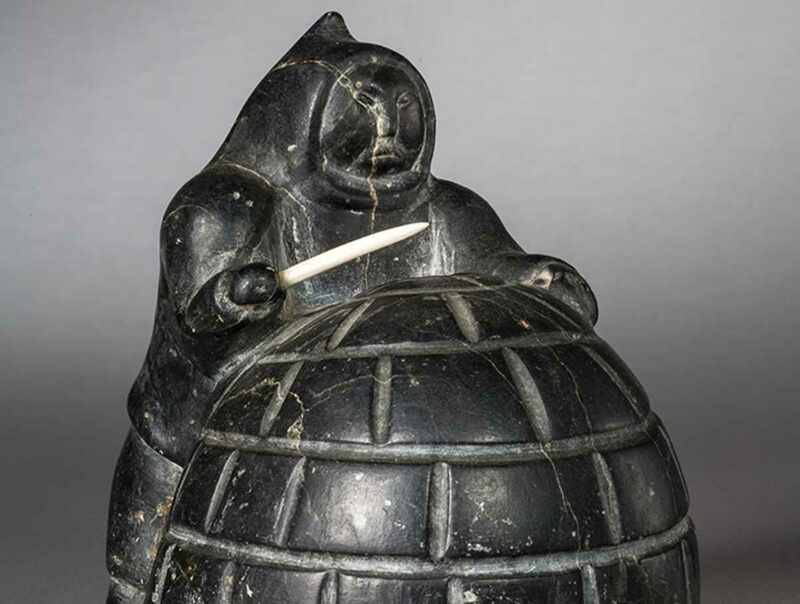 For over 40 years, our gallery in Old Québec has sold and promoted Canadian Inuit art, sculptures in particular. 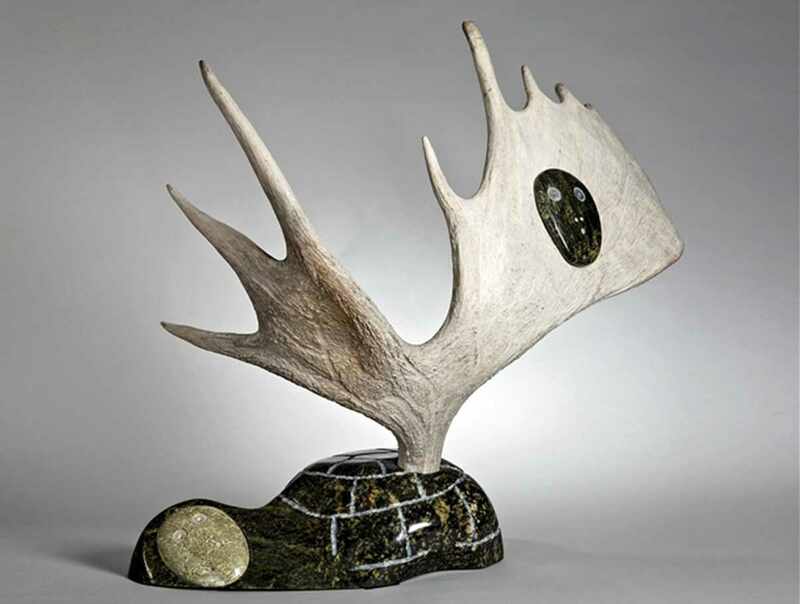 Our unique pieces are carefully selected by our co-operatives and feature a varied range of forms, subjects and materials. 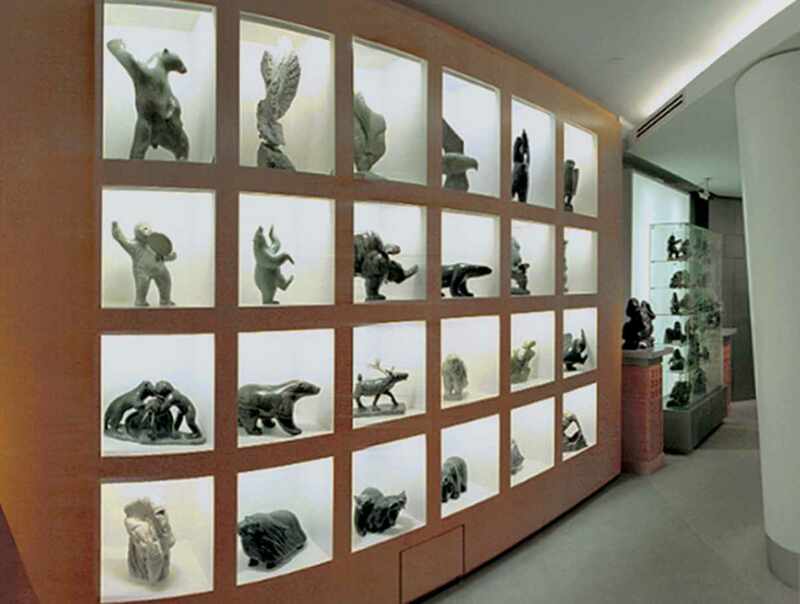 Our staff can help you choose just the right piece to start or expand your collection from among our thousands of art objects. 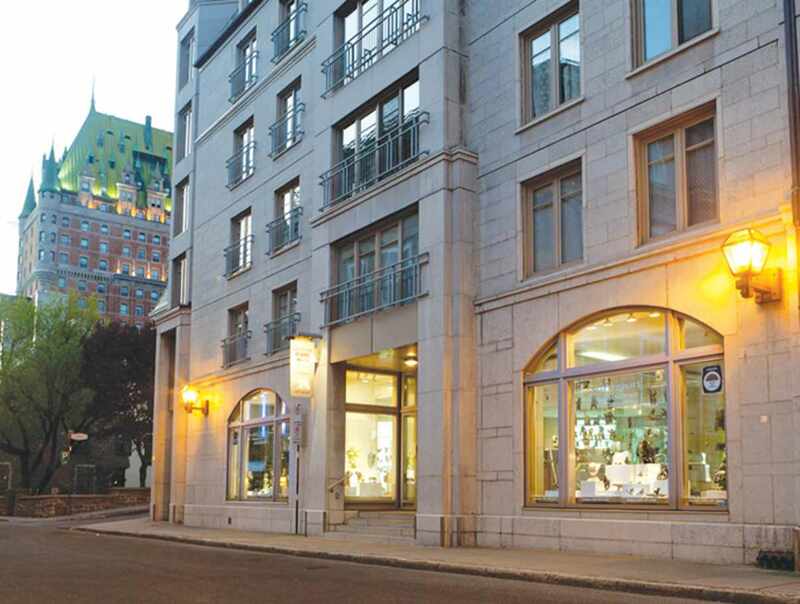 Hours: open daily, 9:30 a.m. to 5:30 p.m.